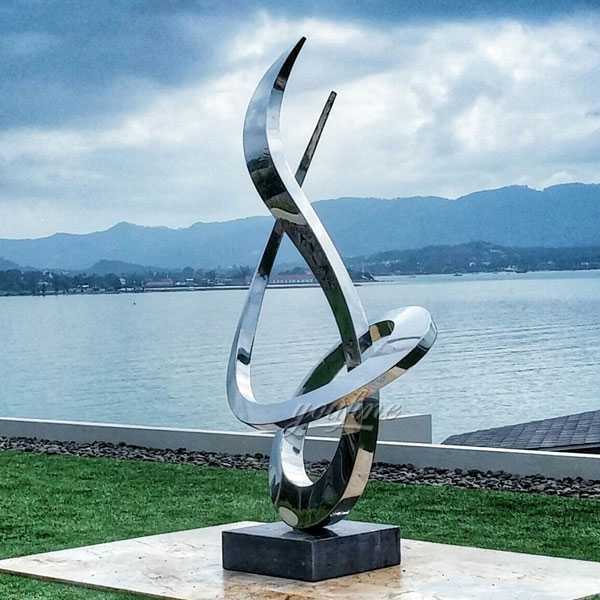 Why Choose the Material of Stainless Steel to Make Modern Sculptures? 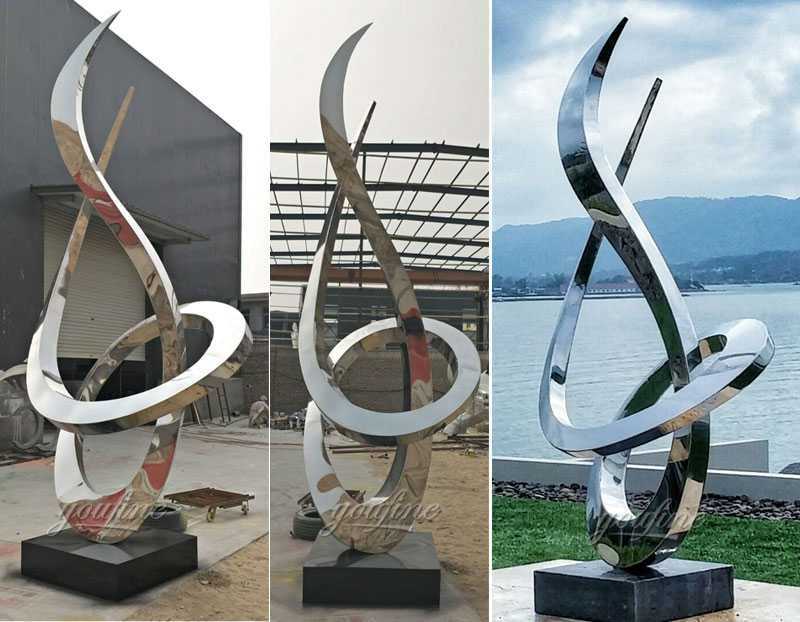 Home » NEWS » Company News » Why Choose the Material of Stainless Steel to Make Modern Sculptures? Many beautifully shaped and characteristic stainless steel sculptures have been used as urban landmarks. Why do urban sculptures use stainless steel? Because its advantages are indeed too much, let’s take a closer look at the specific advantages of stainless steel. First of all, stainless steel, as its name suggests, is not easy to rust. No matter whether it is wind, sun, strong wind or heavy rain, there will be no rust. Then, will the bad weather like acid rain and haze be affected? 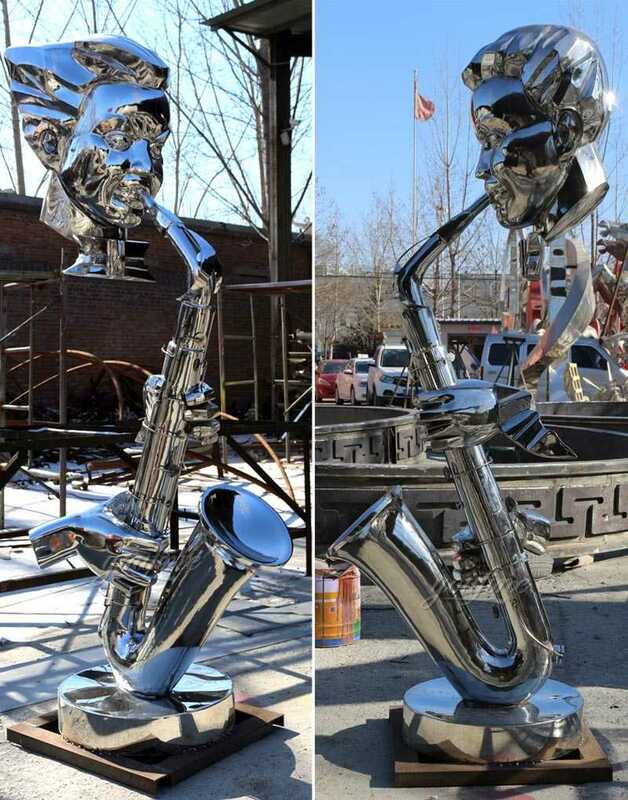 stainless steel sculptures is basically not affected by any major impact. It is a chemically et chant substance that resists weak corrosive, acid and alkali salts. Usually there are no very obvious signs. Nowadays, the city’s stainless steel sculptures have made a lot of shapes. 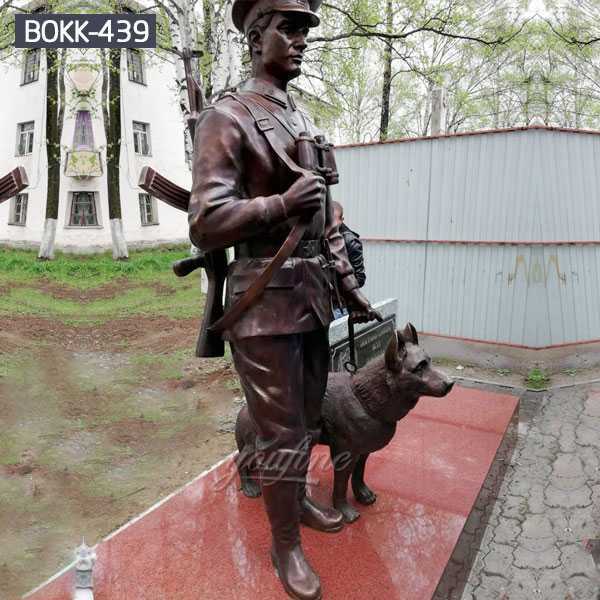 The content is also very rich, including sports sculptures, landscape sculptures, animal sculptures, character sculptures, etc. The above is a stainless steel sculpture. 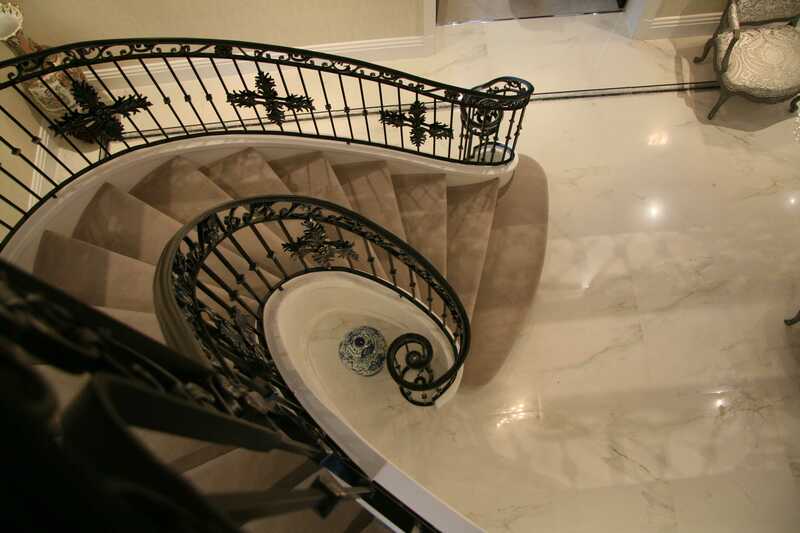 The marble or tiles are usually used as the base below, which is very high-end atmosphere. In addition to urban sculptures, stainless steel is also used in cafes, hotels, restaurants, etc., which plays a very good role in decoration and promotion. The sun shines on the stainless steel, it has a strong light, is not easily damaged, and has an overall feeling. 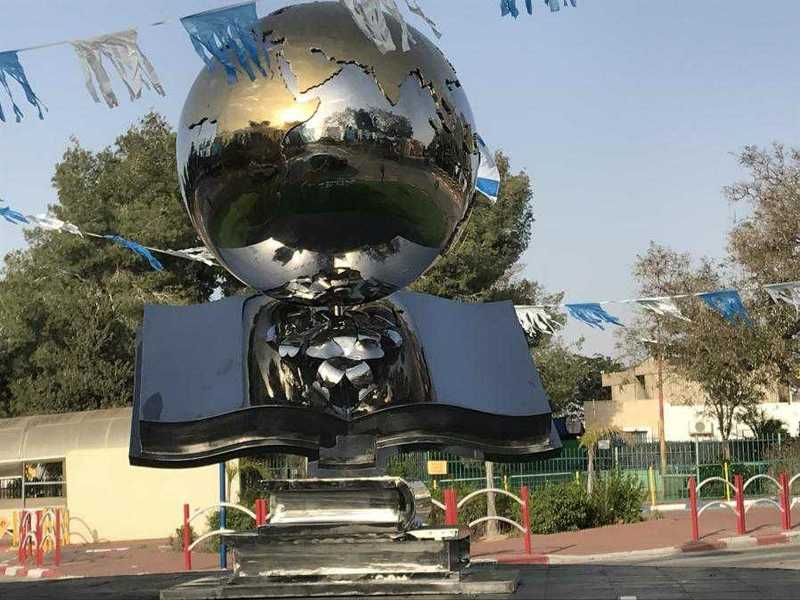 Can the stainless steel sculptures be painted in a colorful color? 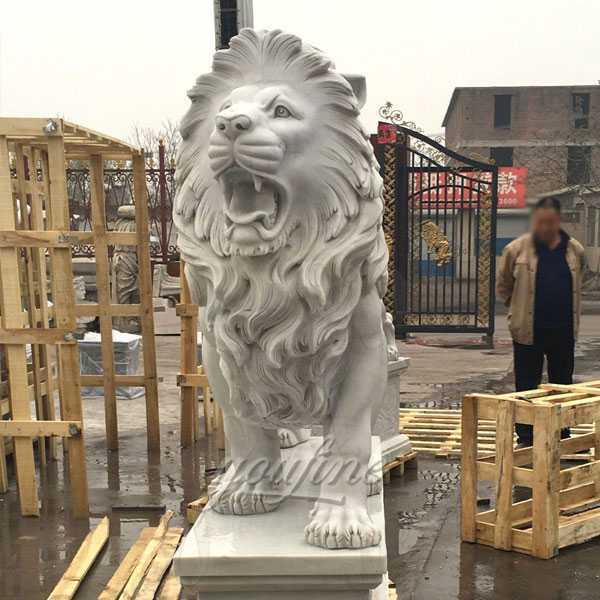 This is ok, the color of the sculpture is more dazzling, the use of paint for automotive paint, we all know that automotive paint, no matter how wind and sun will not fall, very strong, color sense, gloss is also very it is good. 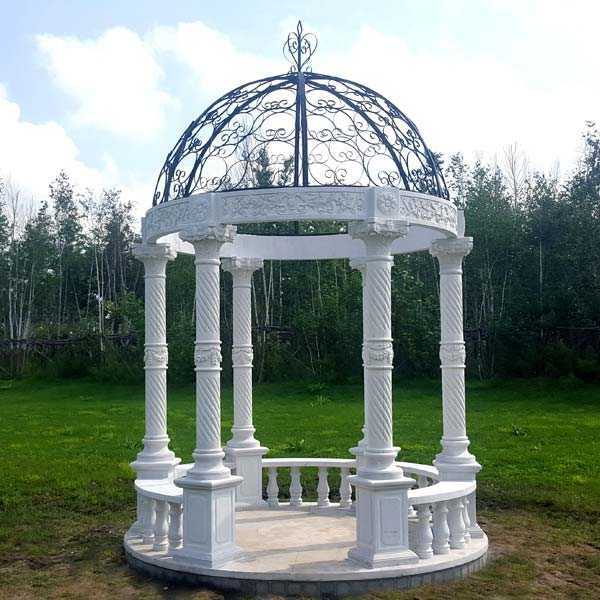 Another advantage of stainless steel sculpture is that it is very clean and durable, so it becomes the mainstream of modern urban sculpture.